When he ordered it, they said it would be at MSRP. Super. When he went to pick it up they now tell him there is a $30K markup. Nope. 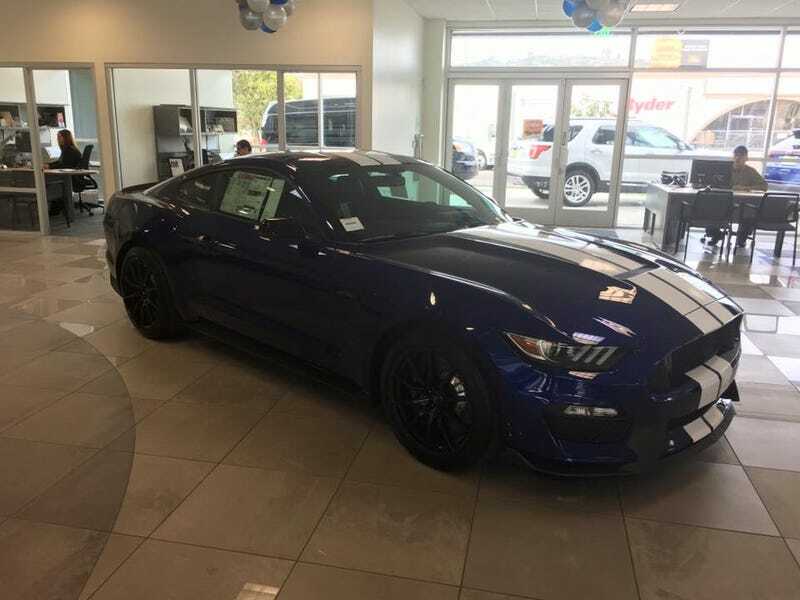 So if you want a beautiful GT350 and willing to pay $30K above sticker, there’s one available in San Diego. UPDATE: He found one on the east coast from a dealer willing to play ball.